1992 Joined P&G, working for Ariel, Febereze, Attento, etc. Transferred to central team in HQ(USA). 2009 Directed and developed Marketing department at Danone and Unilever. 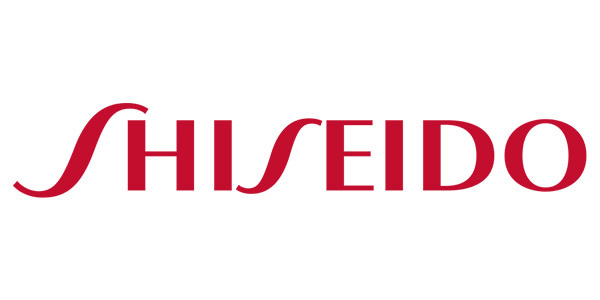 2015 Chief Marketing Officer at Shiseido Japan, leading Brand Management and development of Marketing Organization.